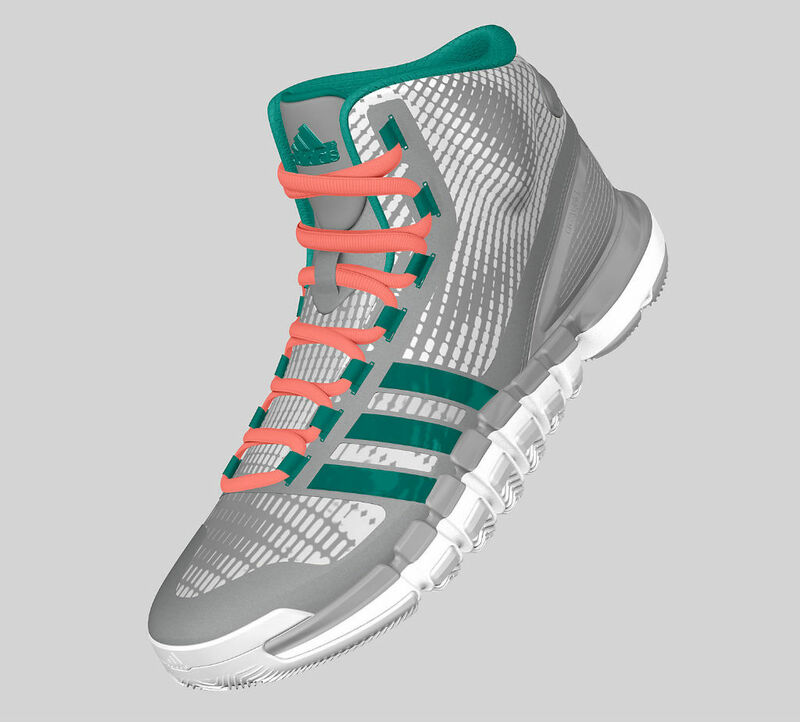 If you'd like a personalized version of adidas' new Crazyquick basketball shoe, the model is now available to customize on miadidas. 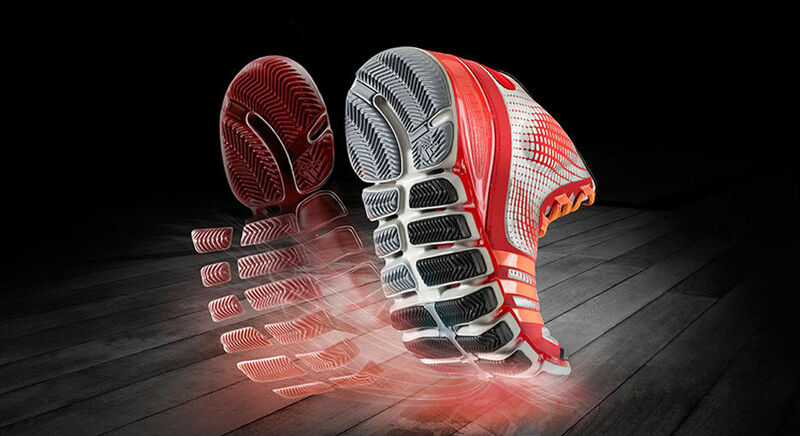 Users can select colors for the upper, 3-Stripes, laces, webbing, lining, SprintFrame, midsole and outsole. 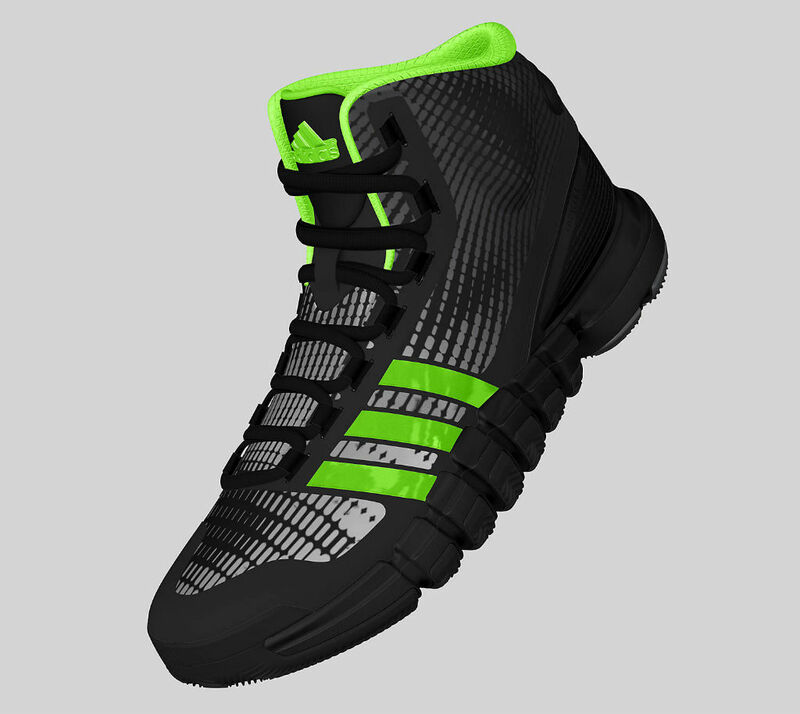 The tongue and heel can be personalized and a lace jewel can be added as well. 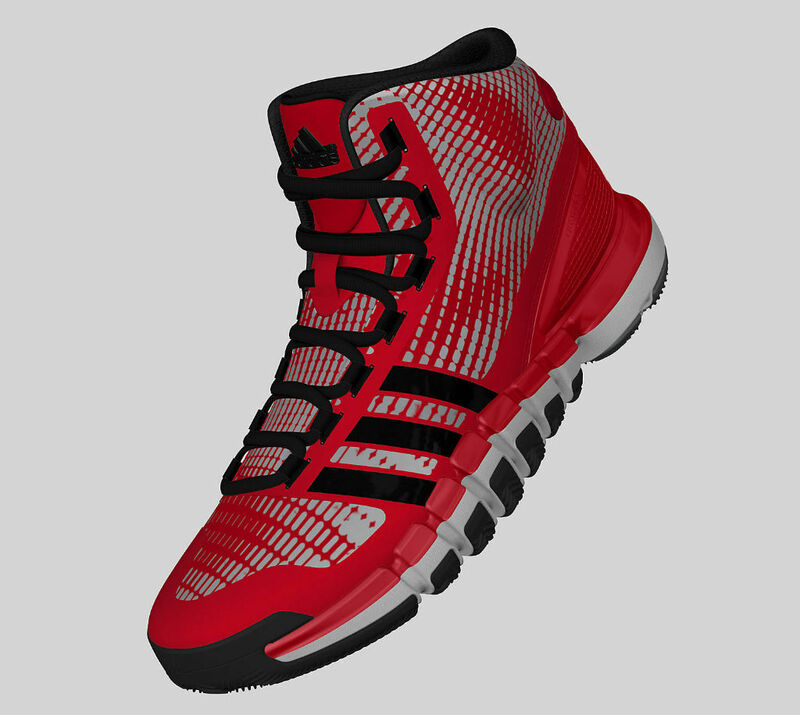 You can customize the Crazyquick for $165 now at miadidas.